You Coaching | Le Guru is You! 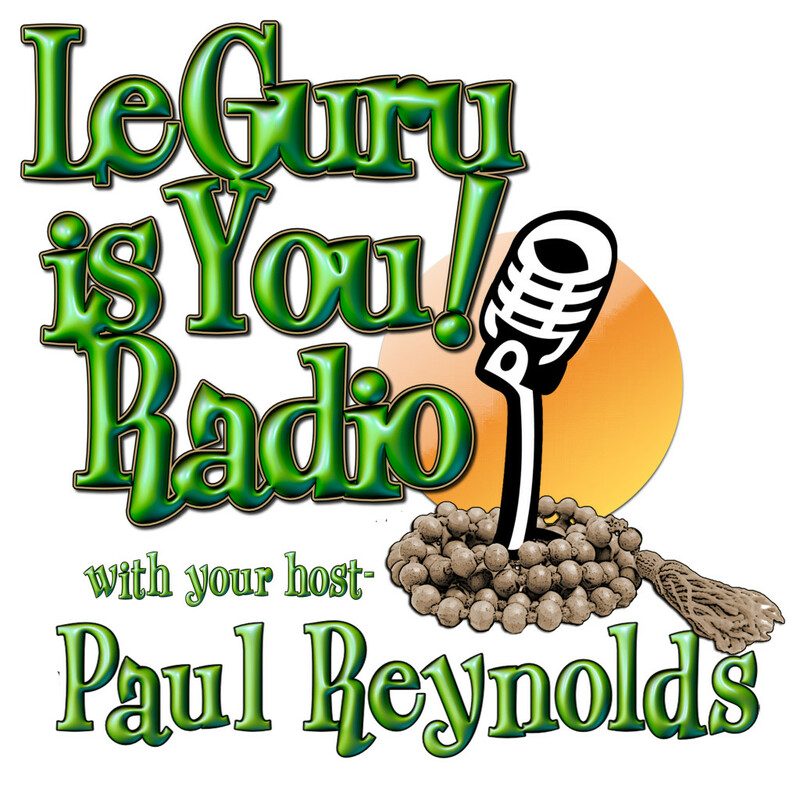 LGIY Radio appreciates that all of us are Gurus (dispellers of darkness) and LGIY recognizes the inherent wisdom each of us possess. This acknowledgement will undoubtedly help others as they dance with their own unique questions. These sessions will be created initially as a service to the guest guru to help in answering and expressing aspects of their experience of life. The podcast shows are a by-product of the interview session and upon approval of the “guest guru” an edited version will be used on the LGIY radio show. Here at LGIY Studios our desire is to co-create with you, to listen to your truth (no matter what that might be) in order to help you move towards a shift in perspective, or to welcome in a frequency of thought that you have longed to accept. The following statements are suggestions and guidelines as to how one can approach and use the interview session in Le Guru is You! Studios. 2. I realize that my experience here in this lifetime is unlike any other. I believe that what I have to say means something to me and others. It deserves to be heard, recorded and even transcribed for myself and others. 3. I’ve hit a sticking point in my life (or current project, maybe a relationship) and being able to listen to ‘me’ can help shed light on those ‘sticking’ spots, discover a shift in perspective, or a course of action that can bring some freedom from past unhelpful patterns. 4. I want to express and hear my joy, and my strengths as well as my weakness and my anxieties without being made wrong and to willingly and to lovingly claim all of it . When I can do this I can readily create steps to affect change and gratefully flow with my life’s stresses and freedoms. 5. I want to leave my legacy for loved ones and others that might want to listen. 6. I want another tool to help create an authentic audio picture of myself for use in marketing my product or service that can be used on my website, You Tube or pod casting efforts. LGIY Radio and Paul Reynolds want to thank you for calling forth the courage to share with others your joys and challenges. Click on the icon below and let us start helping you to clear the way for your voice to be heard…. We’d appreciate you subscribing to our pod cast on iTunes (it’s free) . The more subscribers the more the word gets out and more can avail themselves of the wisdom in the everyday!